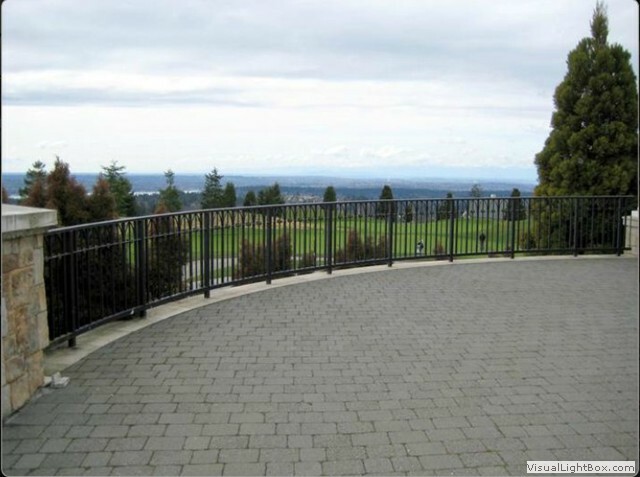 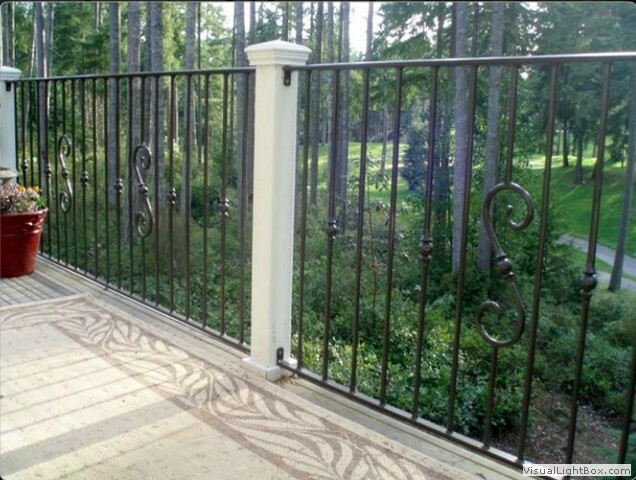 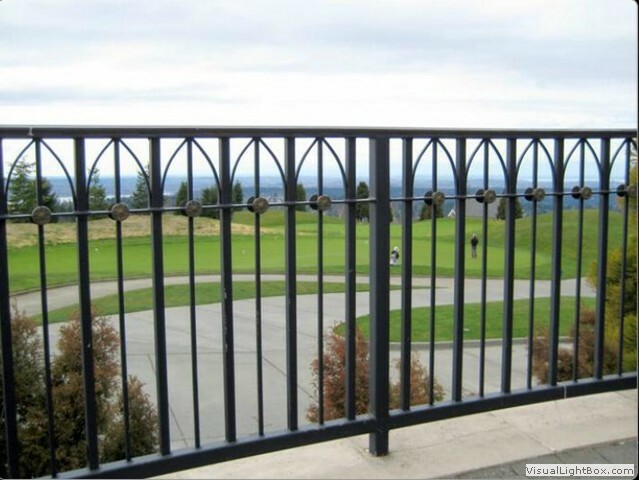 Ornamental iron can be designed to create traditional or contemporary railing. 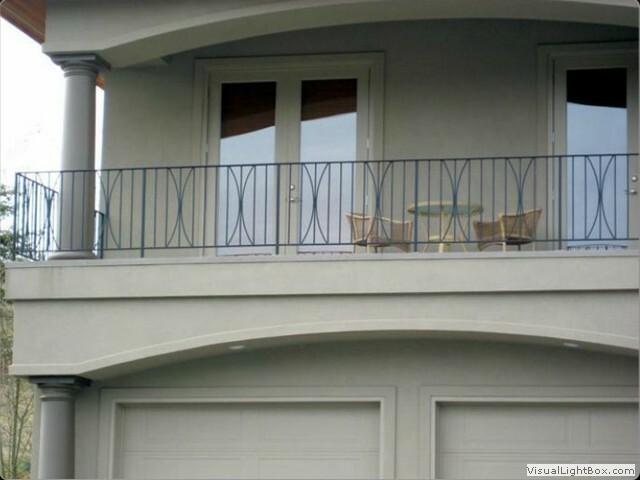 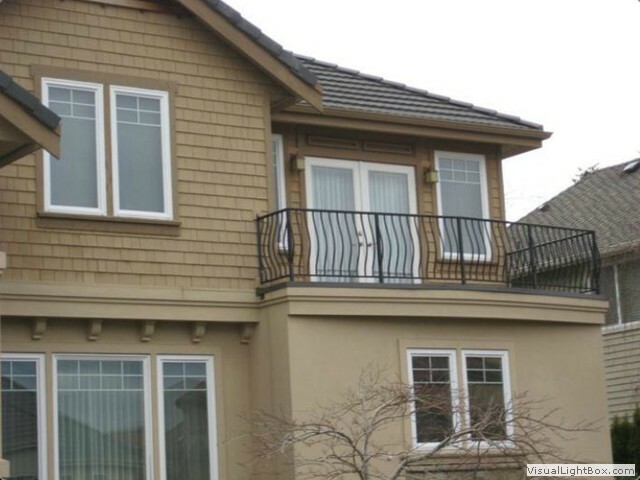 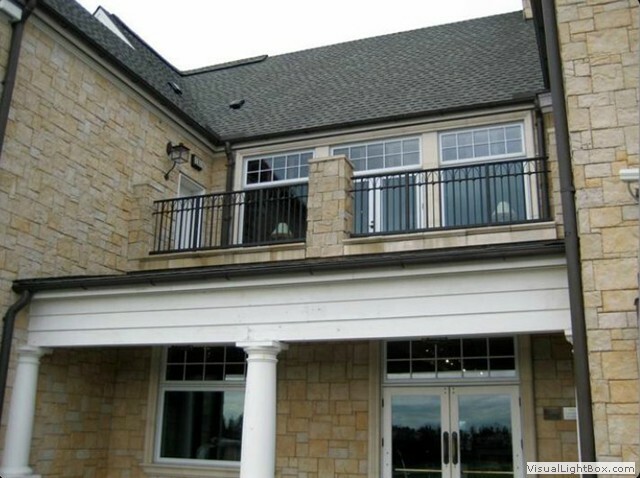 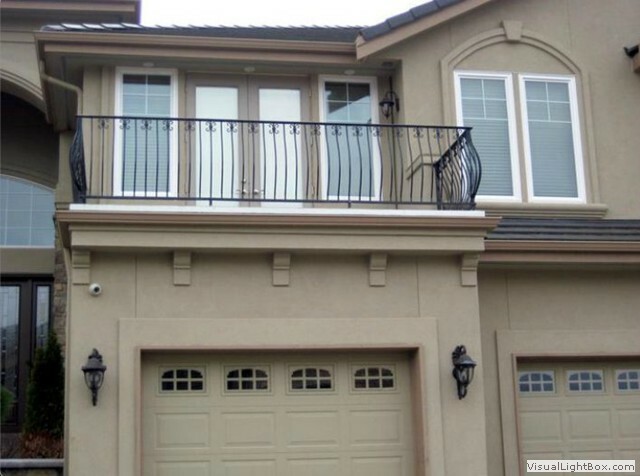 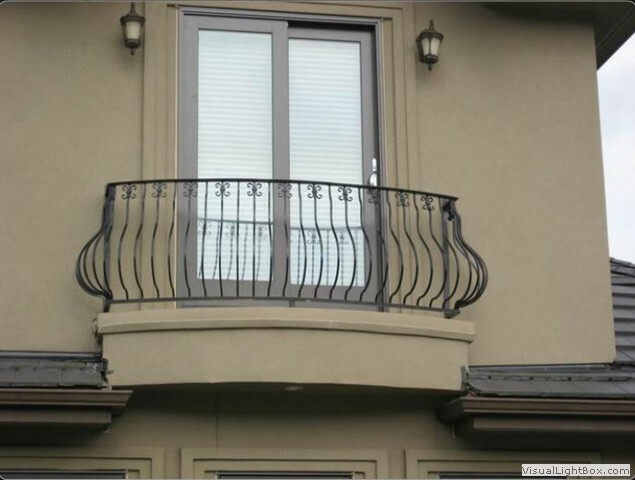 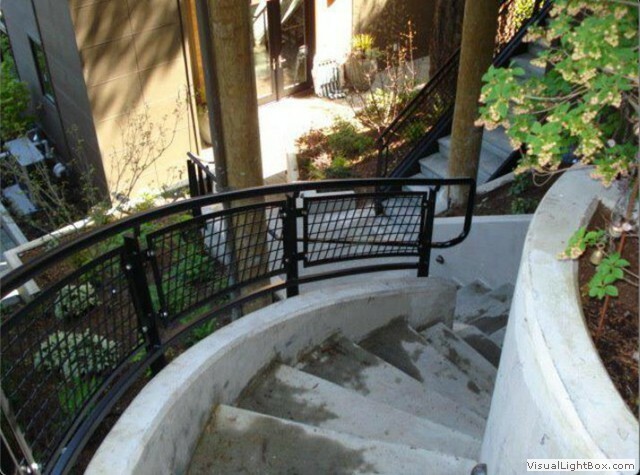 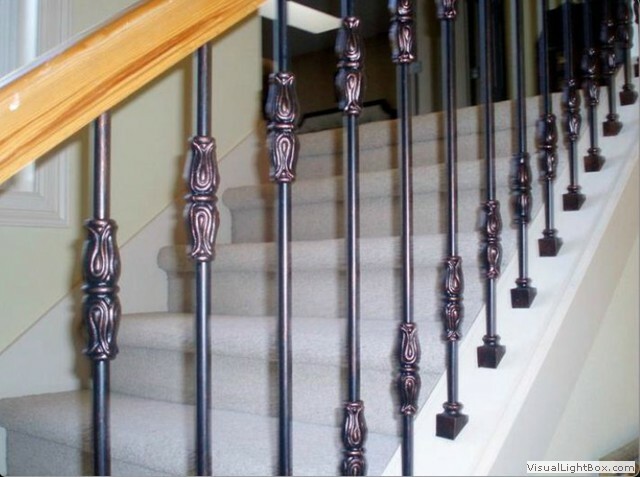 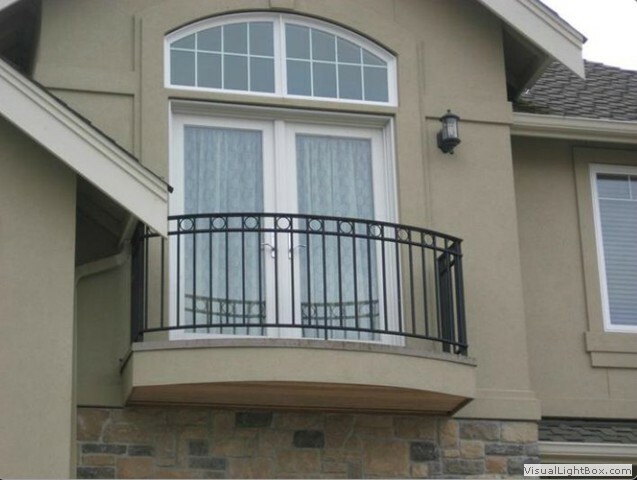 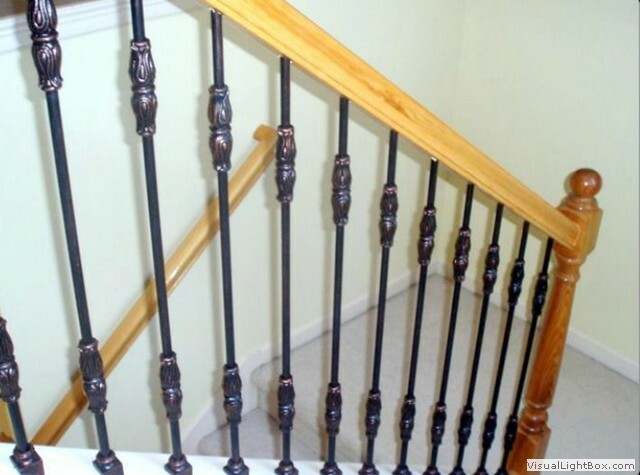 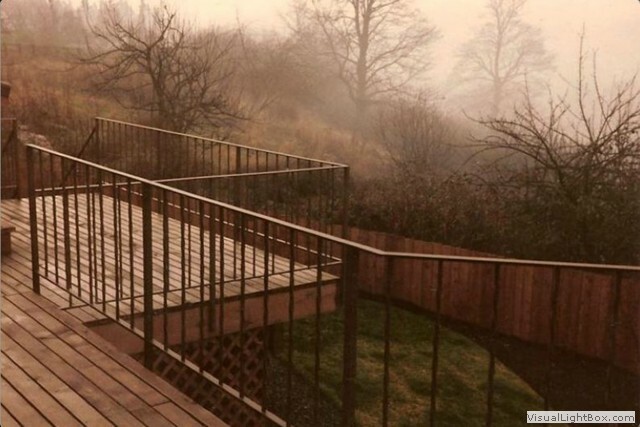 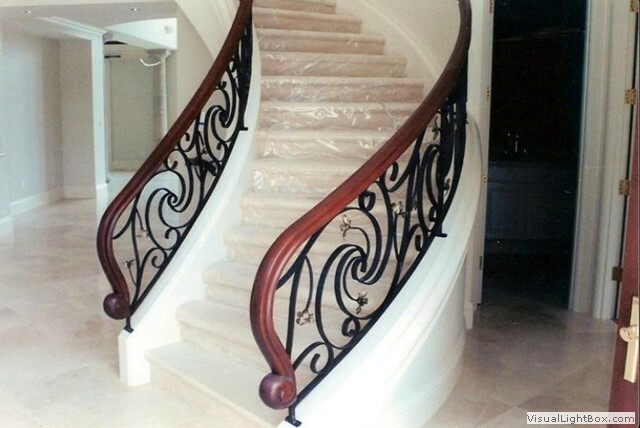 A wide variety of design options allows owners to find the perfect railing for their home. 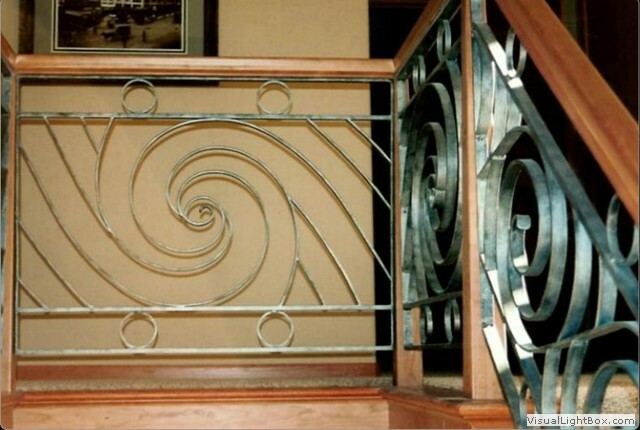 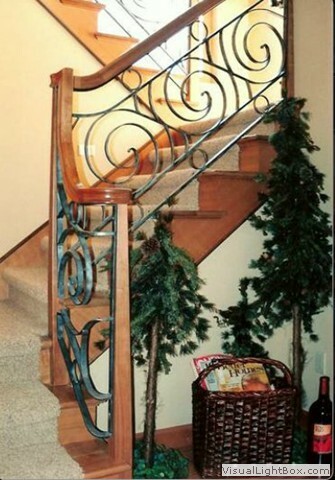 A grand stairway or deck accompanied by ornamental iron railing is one of the best ways to add appeal and value to your home.